Sometimes you just really need mayonnaise. At least that’s what one Perth customer must have thought when they recorded the city’s smallest ever Uber Eats order—35 cents for a sachet of McDonald’s mayo. 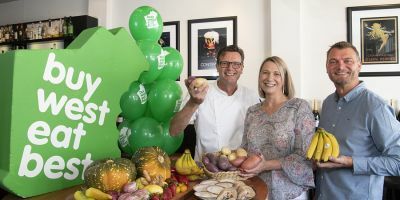 Since its launch in WA less than 2 years ago, Uber Eats has delivered 31,000 litres of coffee and 45,000 litres of smoothies and juices to thirsty Perthites. It’s filled a lot of hungry bellies with burgers (the service’s most ordered meal in Perth). 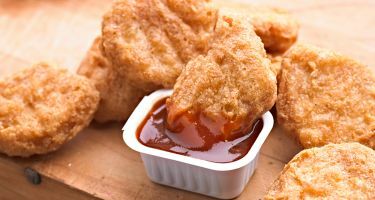 And—one would venture—it’s delivered a truckload of chicken nuggets. The McDonald’s 10-pack is Perth’s favourite meal after midnight. …and a truckload of chicken nuggets. 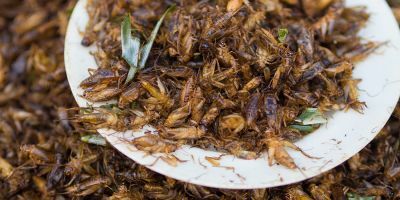 Australian consumers have taken to meal delivery services like a fish to coconut water. 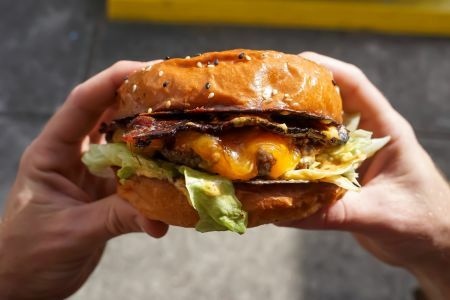 Almost 1 in 10 Aussies order from companies such as Uber Eats, Menulog and Deliveroo in an average 3-month period, according to Roy Morgan research. That figure rises to almost 1 in 4 for a group of people Roy Morgan calls Metrotechs—predominantly young, single, well educated, inner-city professionals. And Uber Eats is the service of choice. Despite launching in Australia more recently than its biggest competitors, 16.4% of Metrotechs used Uber Eats, compared to 13.4% for Menulog, 7.3% for Deliveroo and 3.8% for Foodora. Perth’s love affair with Uber Eats began in October 2016 with a cheeseburger royale and steak-cut chips from JUS Burgers Leederville. At least, that was the city’s first Uber Eats order. Can you imagine anything more appropriate to start the food delivery craze in Perth? 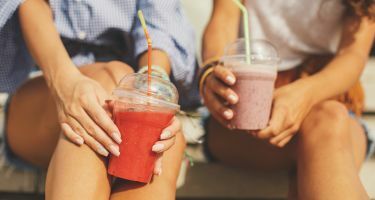 The company was able to expand quickly by offering its existing network of drivers an opportunity to transport acai bowls as well as people, and today, almost 1500 Perth restaurants are signed up to the service. 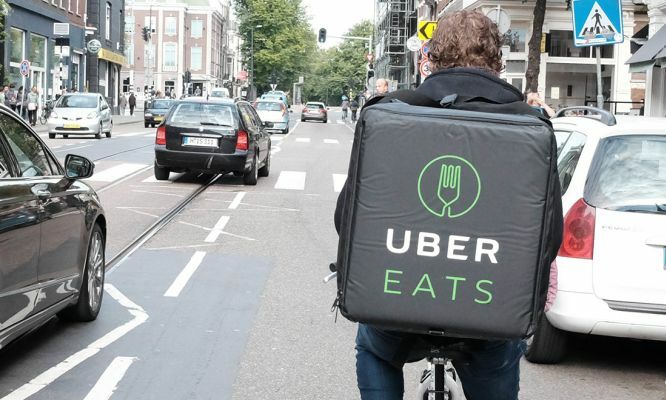 Some restaurant owners claim Uber Eats’ hefty commission (reportedly around 35%) will drive up food prices, and the ACCC has signalled it could investigate allegations of unfair contracts Uber Eats has with restaurants. A Morgan Stanley study also reportedly estimated that the average Uber Eats driver in Australia earned between $12 and $18 an hour. And that’s before taking into account costs such as fuel, insurance and vehicle maintenance. Not everybody's happy. But, like it or not, for now, the meal delivery services appear here to stay. The same Morgan Stanley report estimated that companies such as Uber Eats, Menulog, Deliveroo and Foodora will lift sales from $600 million in 2017 to a staggering $2.4 billion by 2025. The biggest order was $585.60 for 23 pizzas from Little C’s. The hungriest customer ordered 37 times in 1 week. Perth’s most popular cuisine is American, followed by Italian. The hungriest hour of the week is 7pm Friday. The busiest Uber Eats driver (or ‘delivery partner’ as Uber calls them) has taken 9264 trips to deliver food to hungry customers in Perth. That driver has covered 40,230km, or Perth to Sydney and back five times.